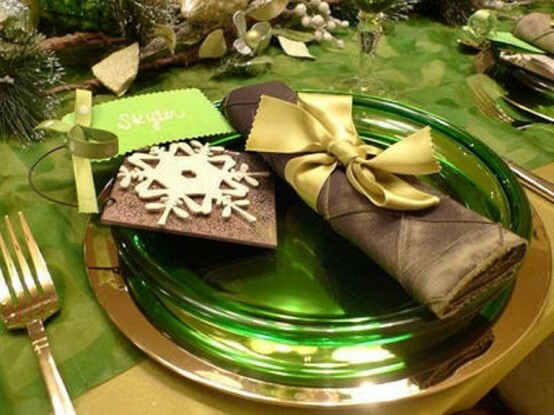 Green is a color of nature, it’s fashionable, beautiful and very relaxing. 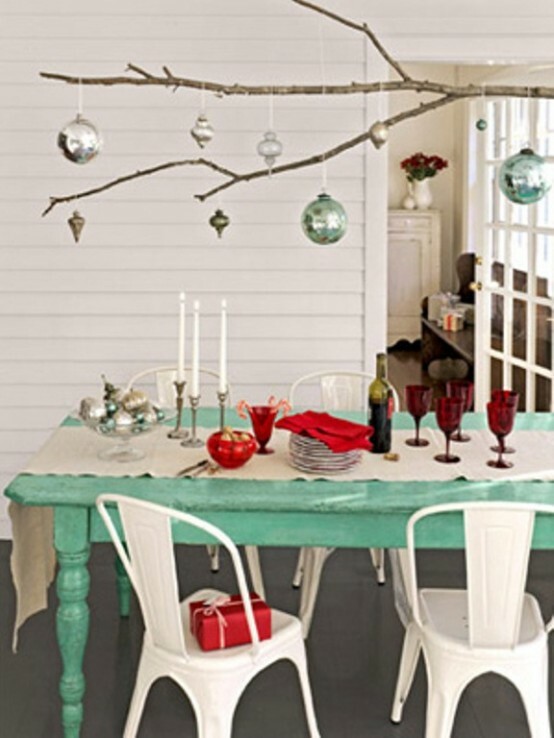 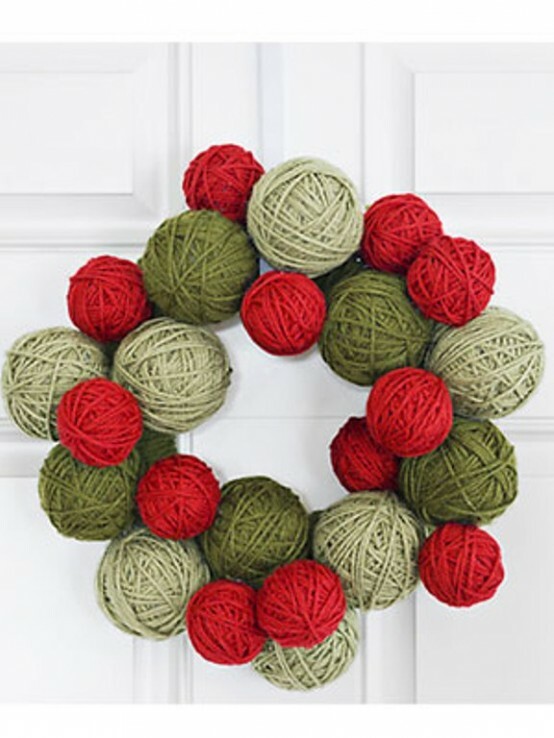 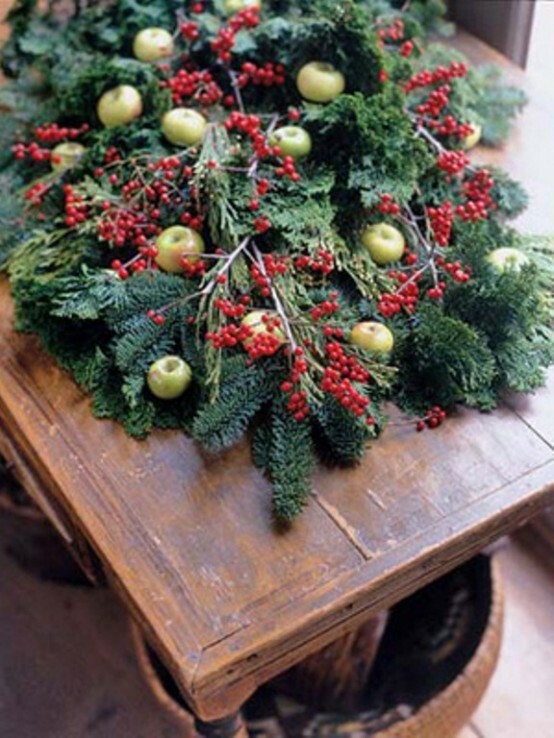 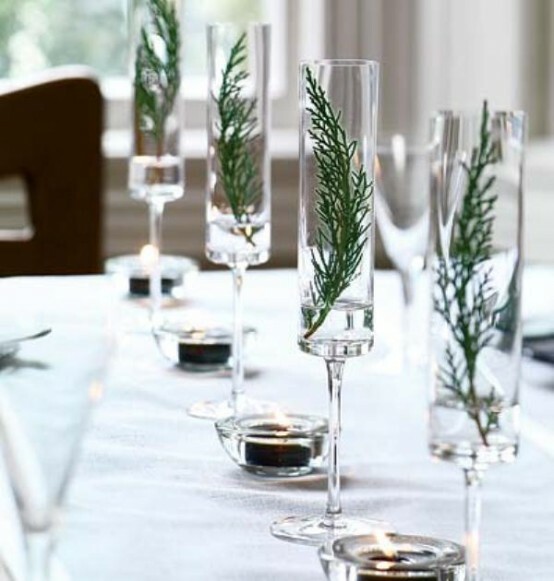 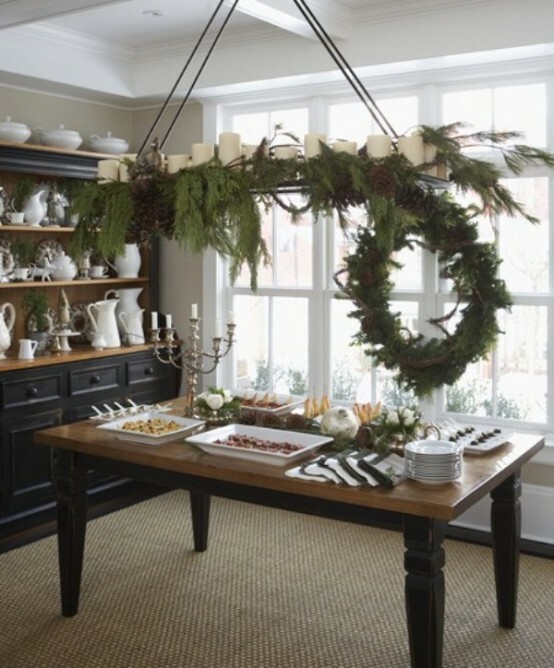 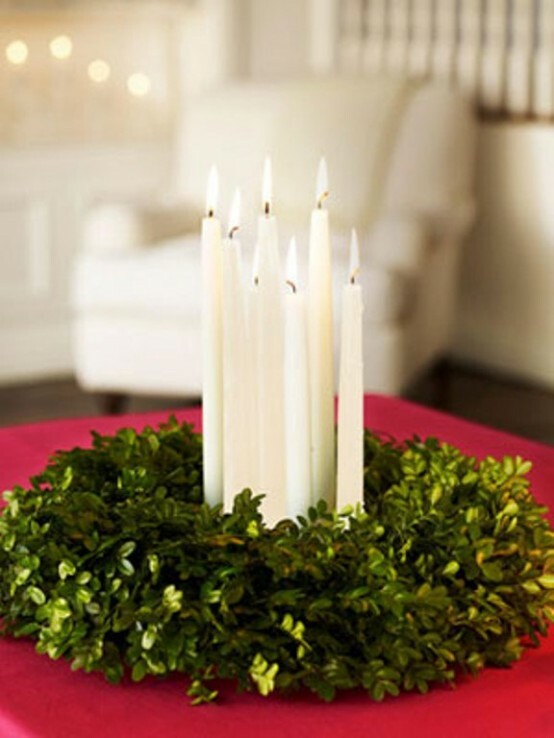 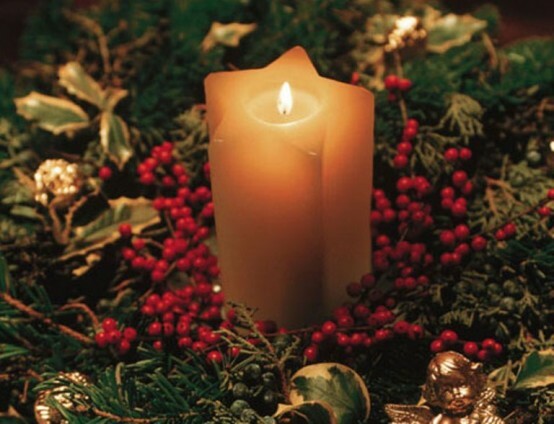 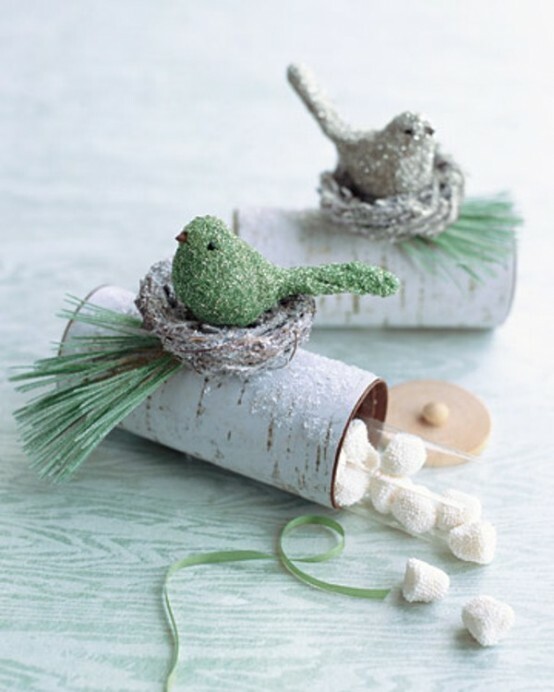 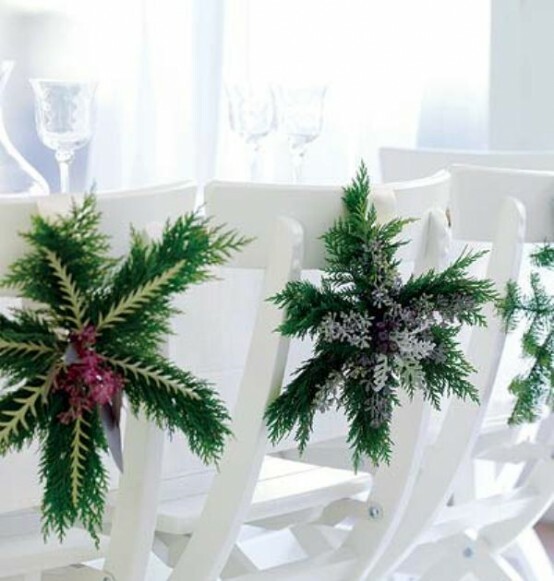 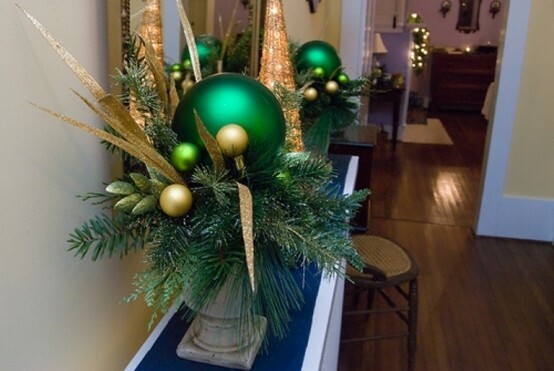 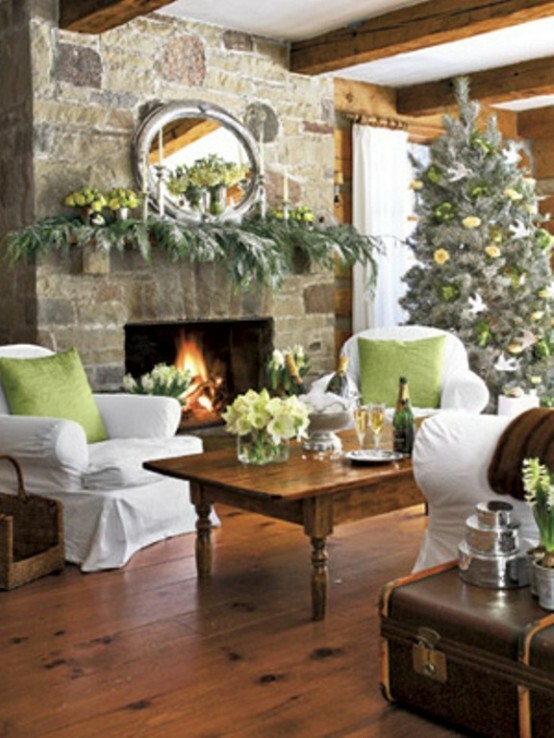 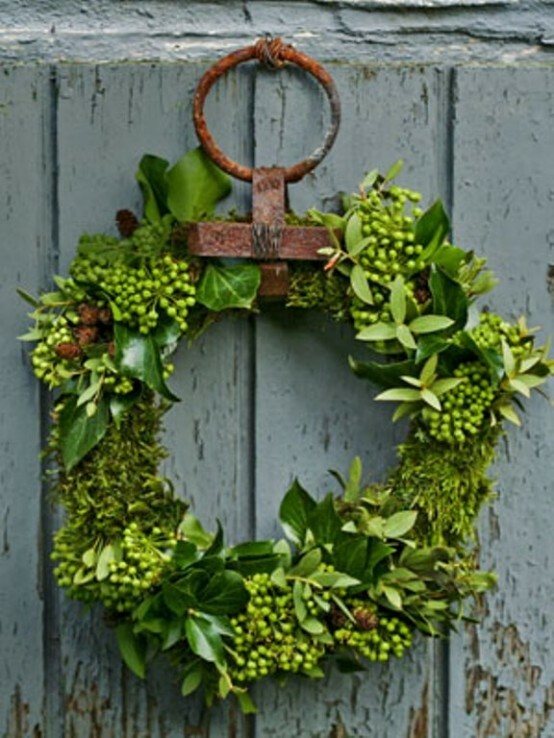 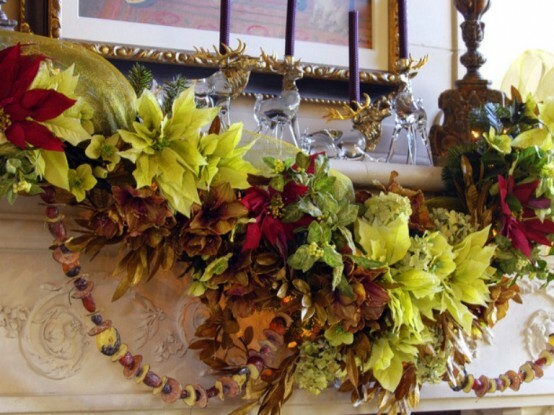 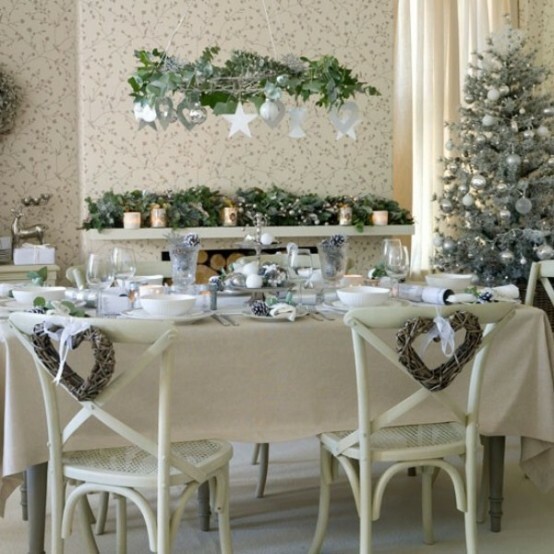 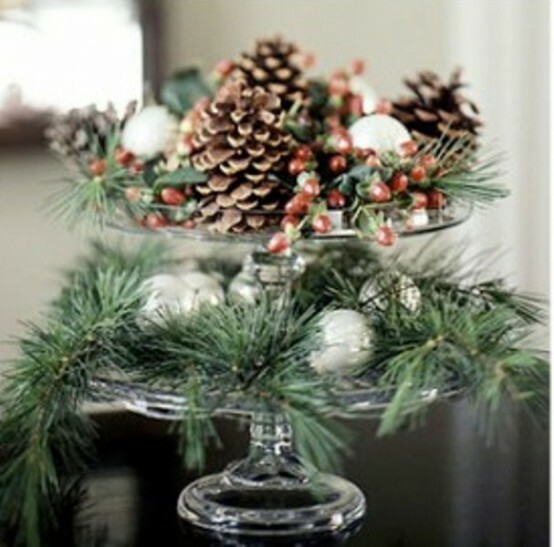 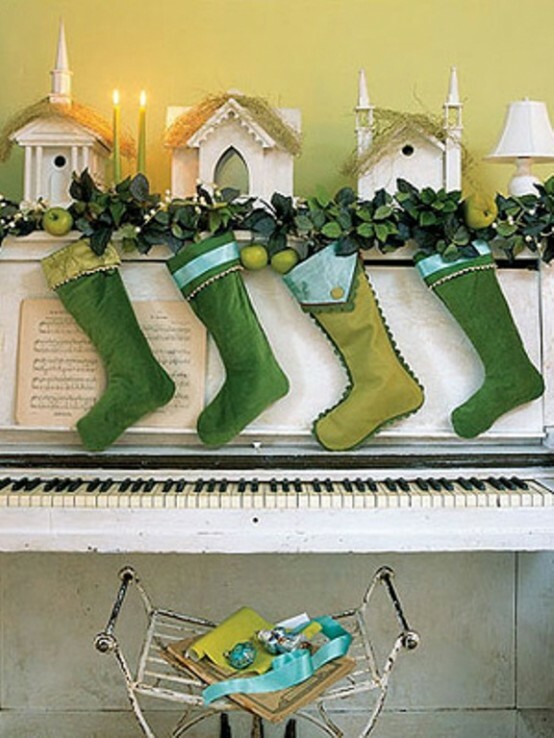 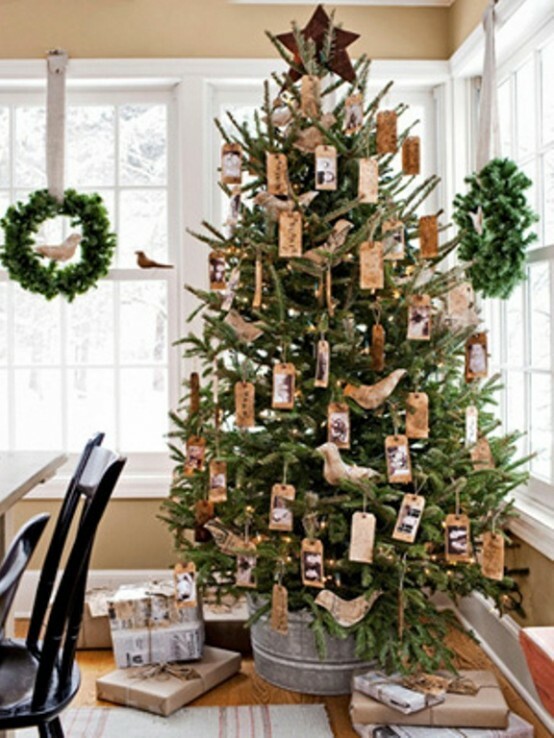 Use green decorations for your Christmas to make it cozier, calmer and cute. 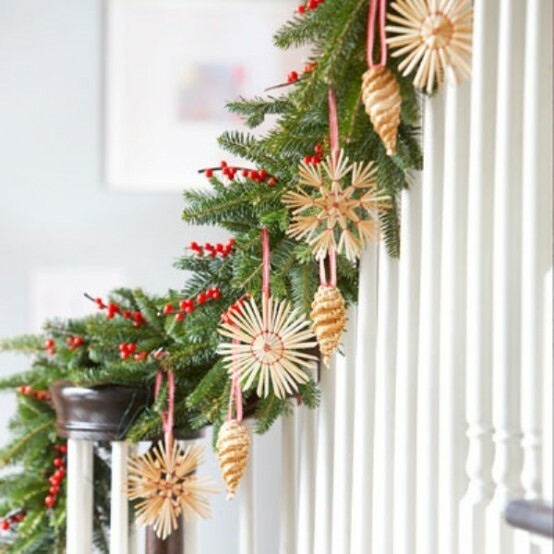 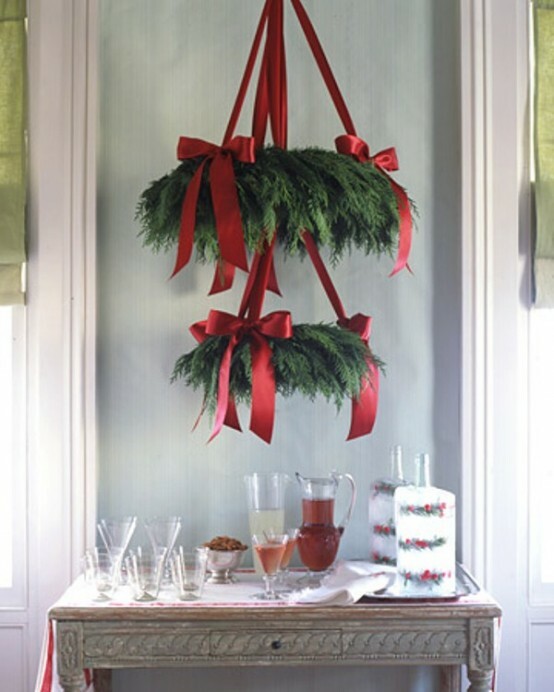 First of all, you may take fir tree branches and evergreen plants for decoration of your house: put fir tree wreaths everywhere, even onto the table. 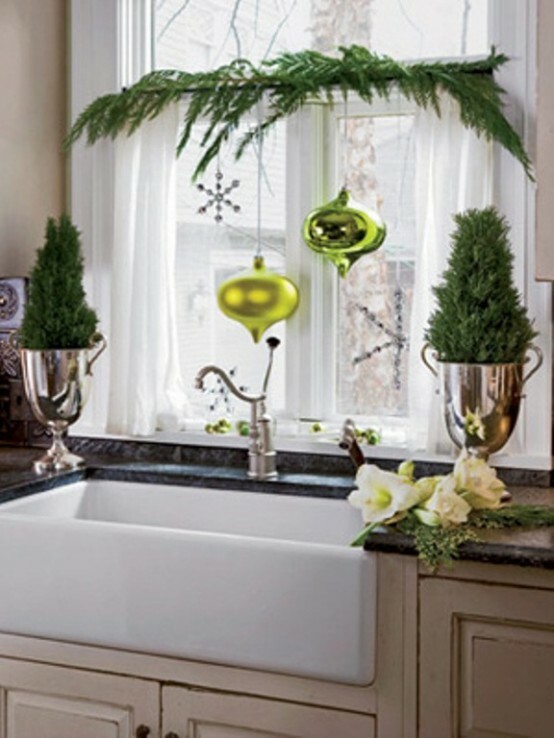 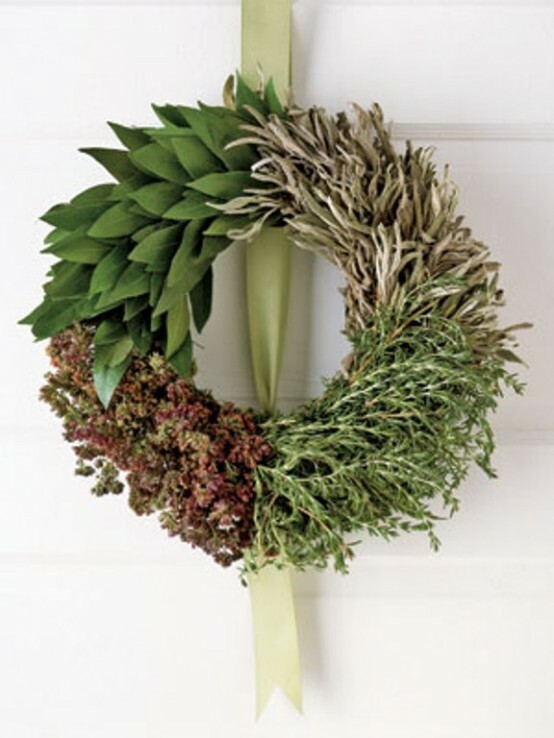 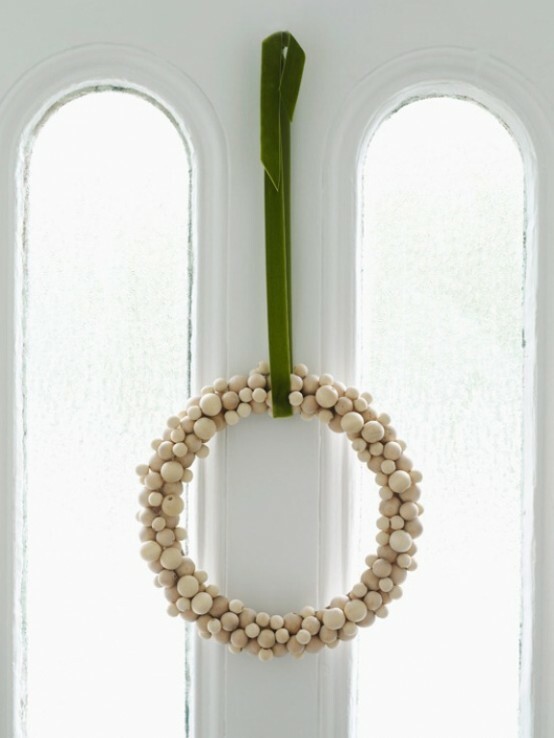 Make a wreath of fur tree and evergreen plants and put it on the door. 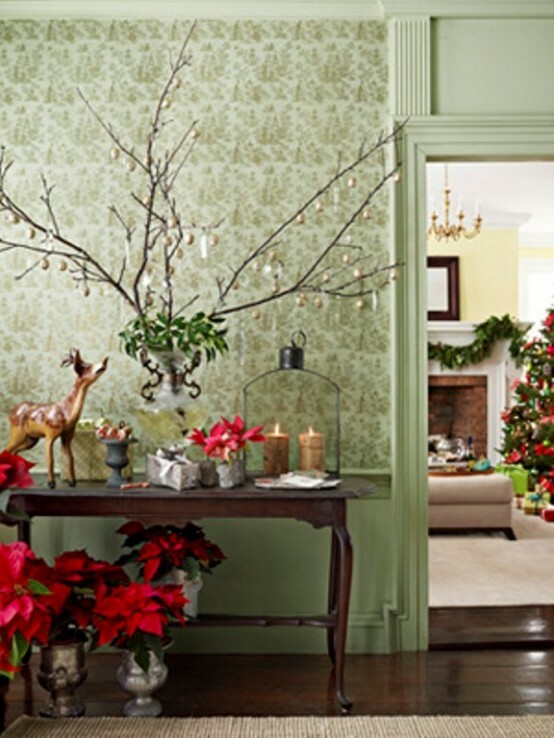 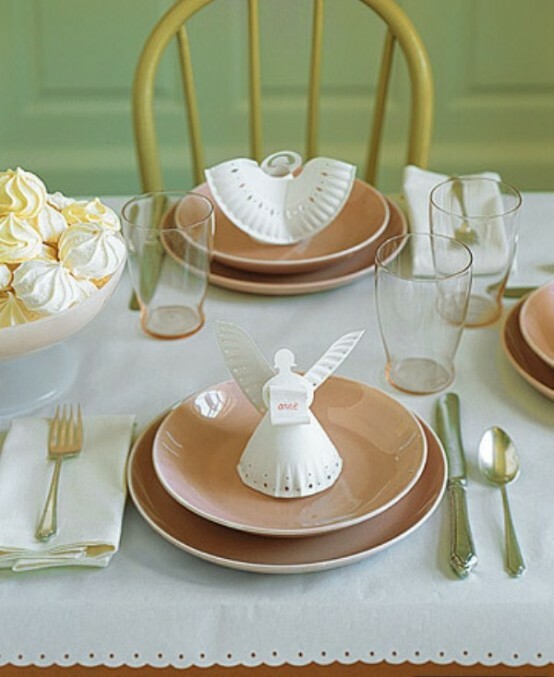 You may take green tableware and tablecloth, green stockings, green furniture, green tree decorations and everything you like. 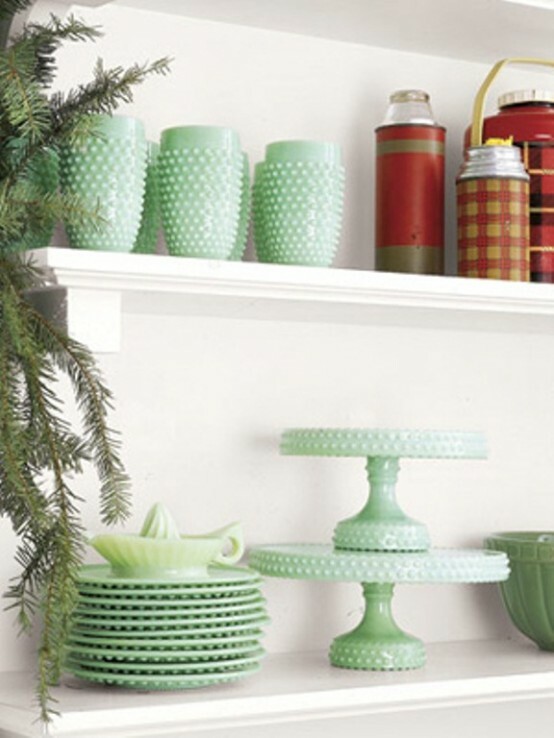 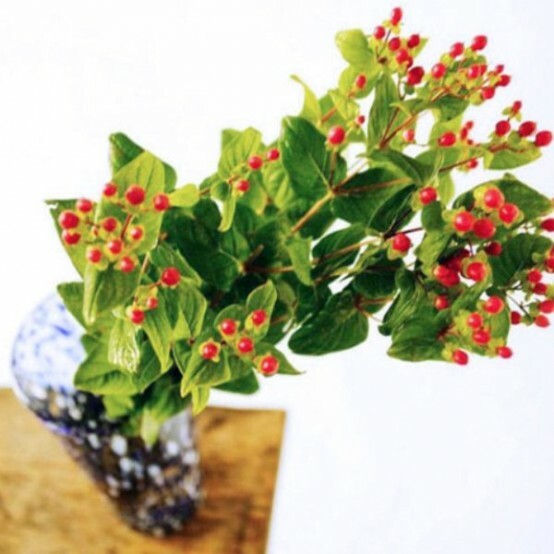 Decorate your mantelpiece with all shades of green – with the help of plants and statuettes. 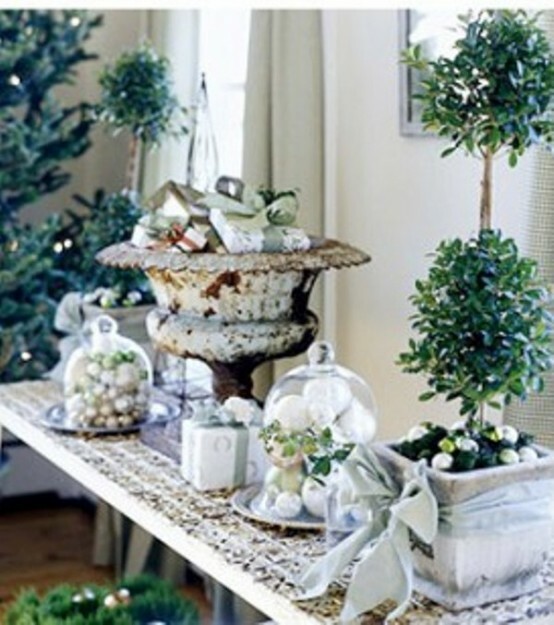 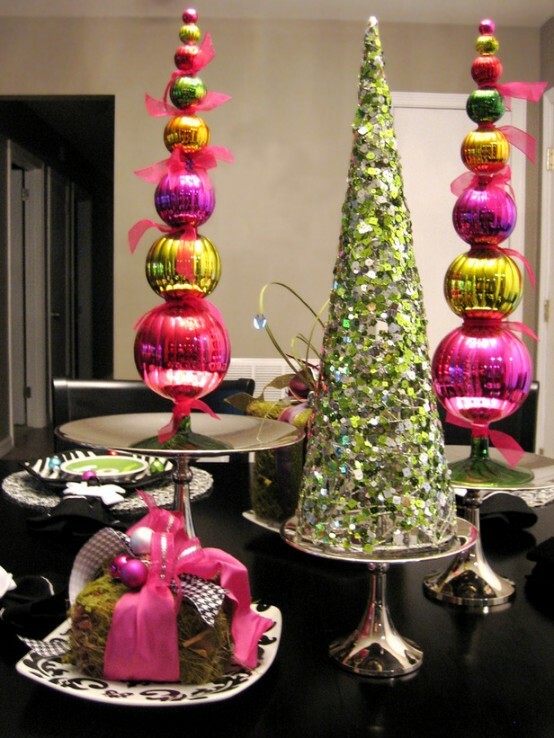 Finally, make a fur tree of glossy green parts and put it on the table as a centerpiece. 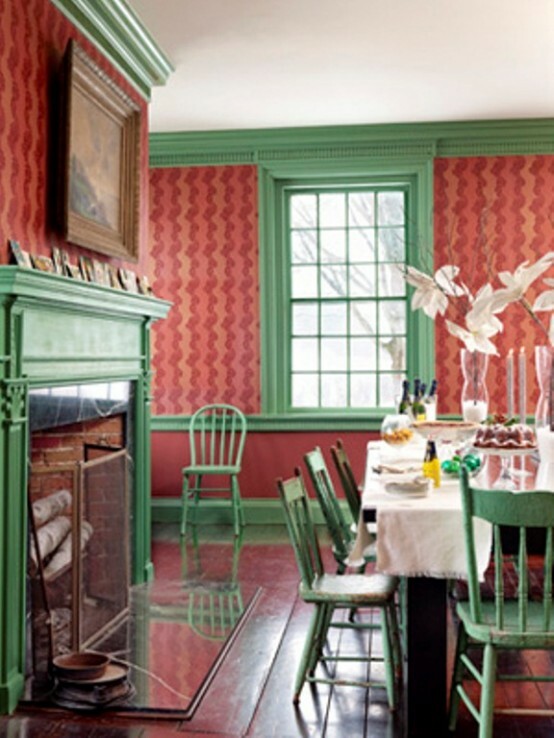 Green would create a special nature-like atmosphere in your house.